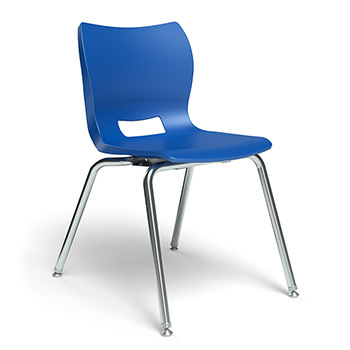 The Plato Chair is a posture demanding chair based on the Euro Spec. The Plato offers a wide seat pan and a lumbar support designed to comply with current anthropometric data for improved ergonomics. The seat shell is 100% virgin polypropylene material with a shallow seat pan to allow side to side movement.